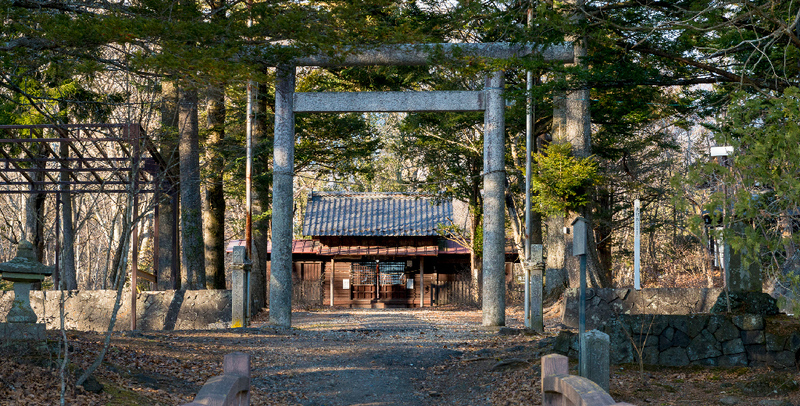 Attractions | Karuizawa is a resort near Tokyo or Karuizawa. it is also packed with inspiring art, culture, and historical architecture. 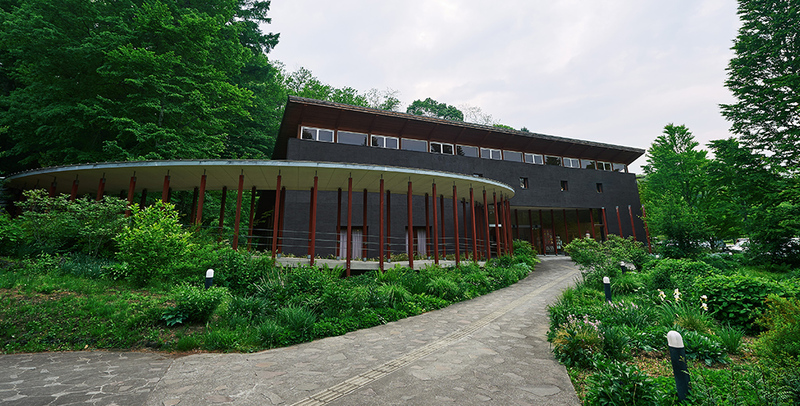 There are many art galleries and museums in Karuizawa. 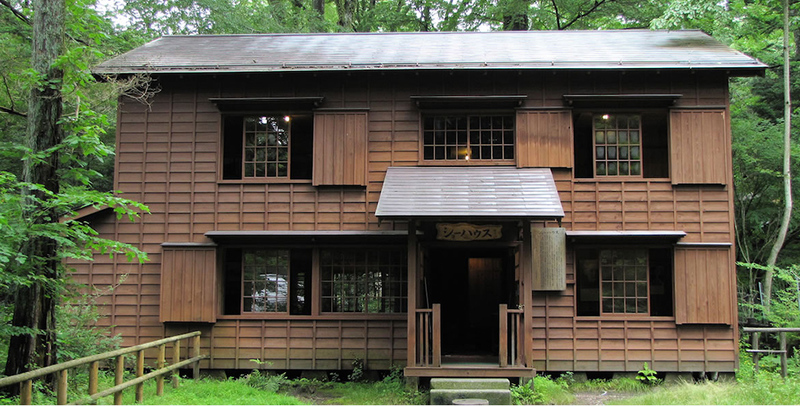 Many artists and authors have grown to love Karuizawa and have left their masterpieces in this place. Choose from a variety of different parks and gardens, each showcasing the beautiful plants and flowers of each season. 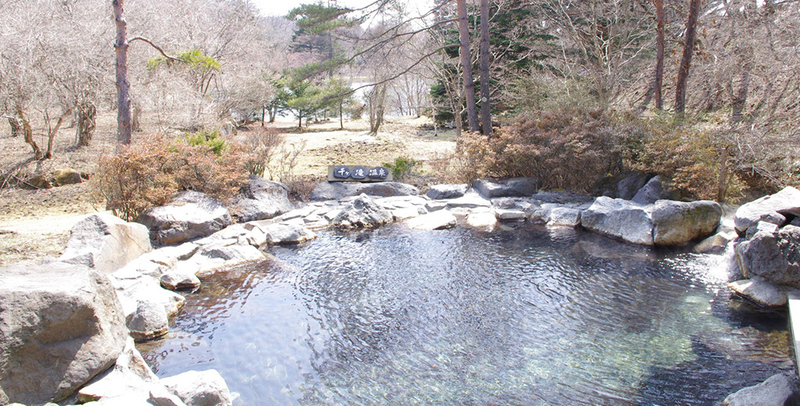 Japanese onsen sooths the body, mind and soul. 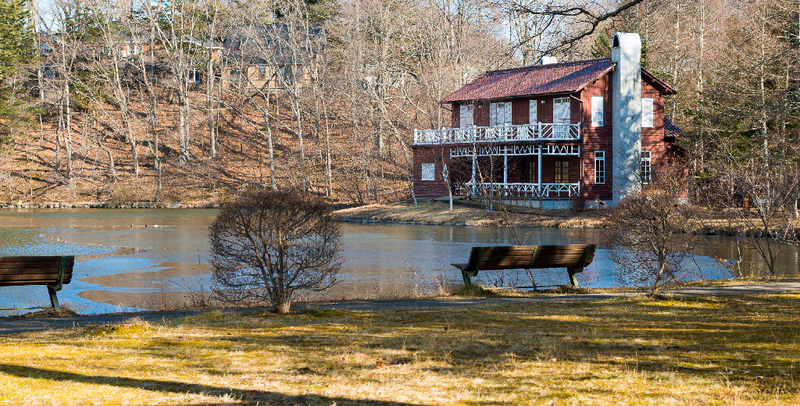 Recover from the weariness of travelling in a relaxing space surrounded by nature.